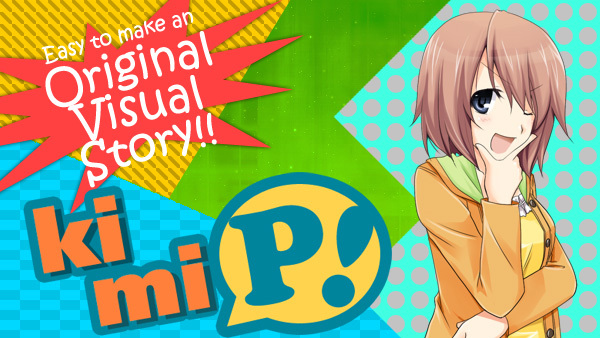 CGB and LM's New Stories - Kimi-P! Where is he.. He better not have got himself killed..
See? It wasn't that bad, plus many students didn't come today. Have you put it on yet! ?